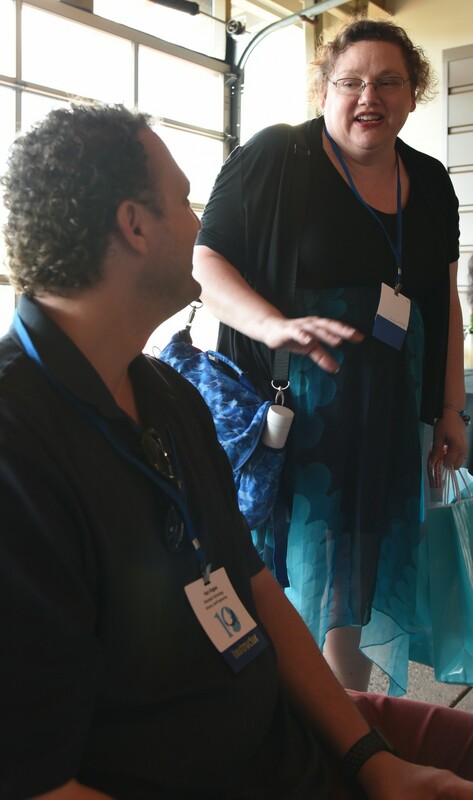 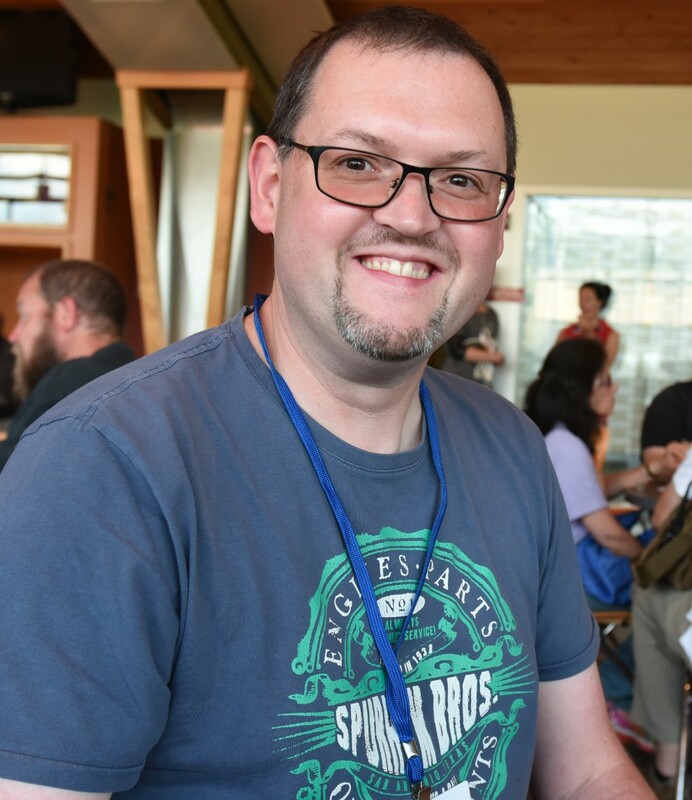 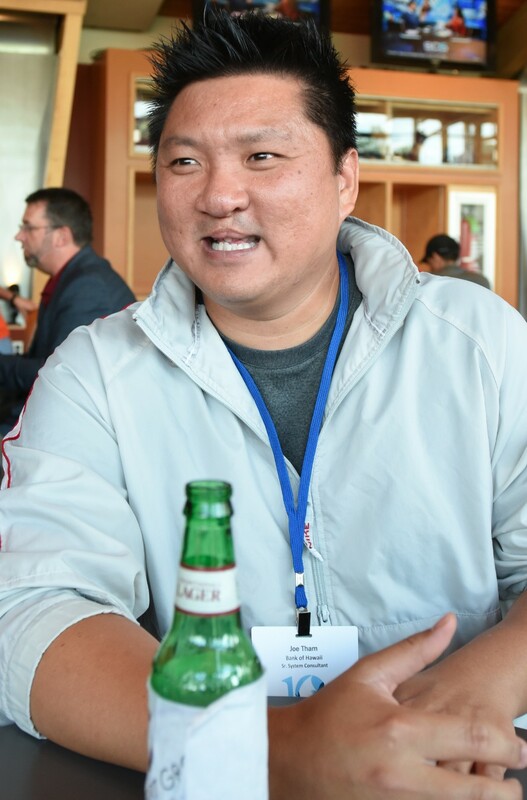 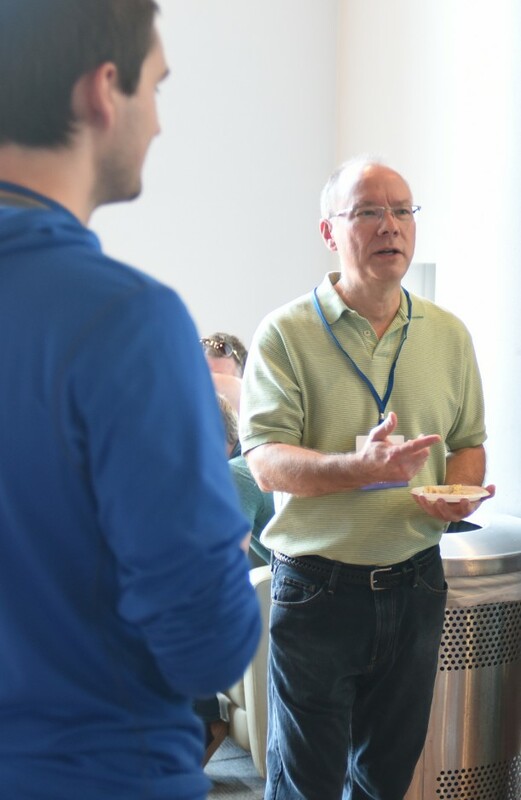 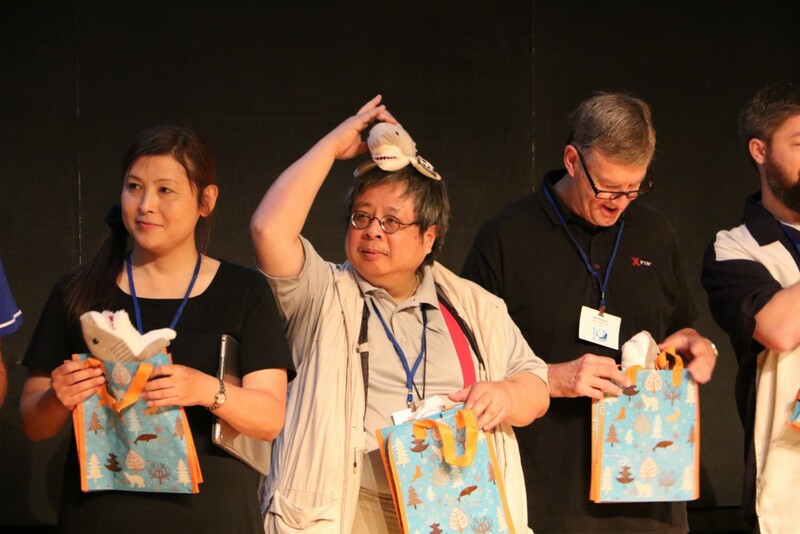 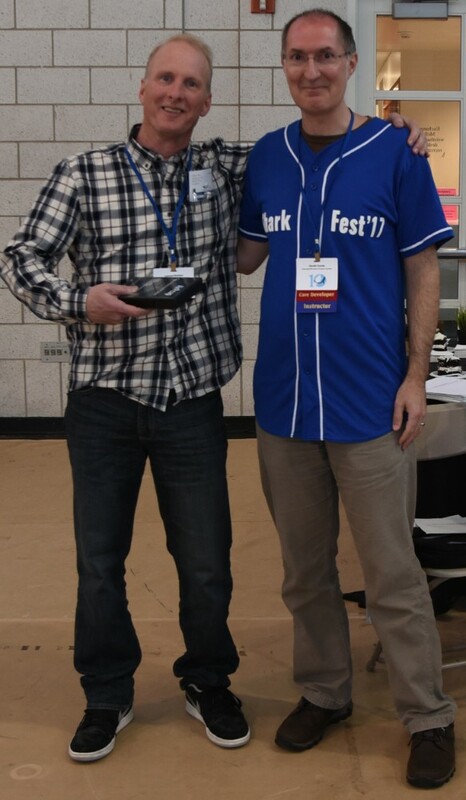 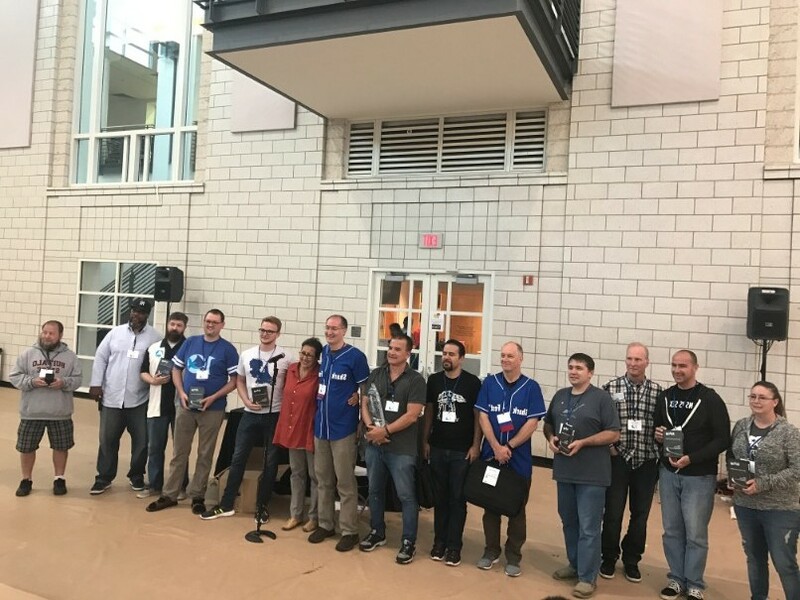 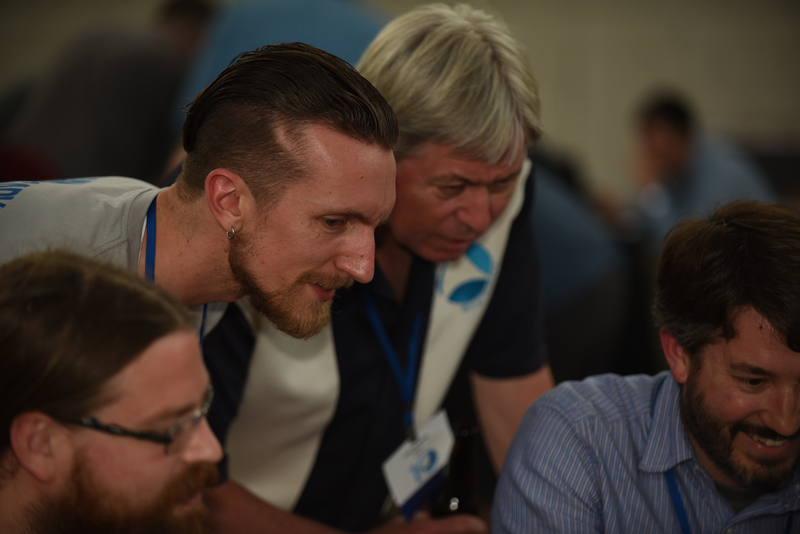 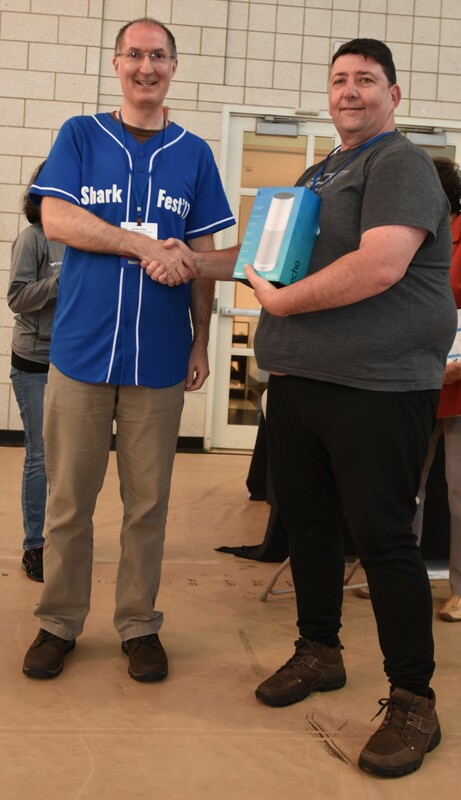 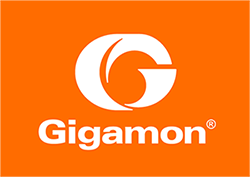 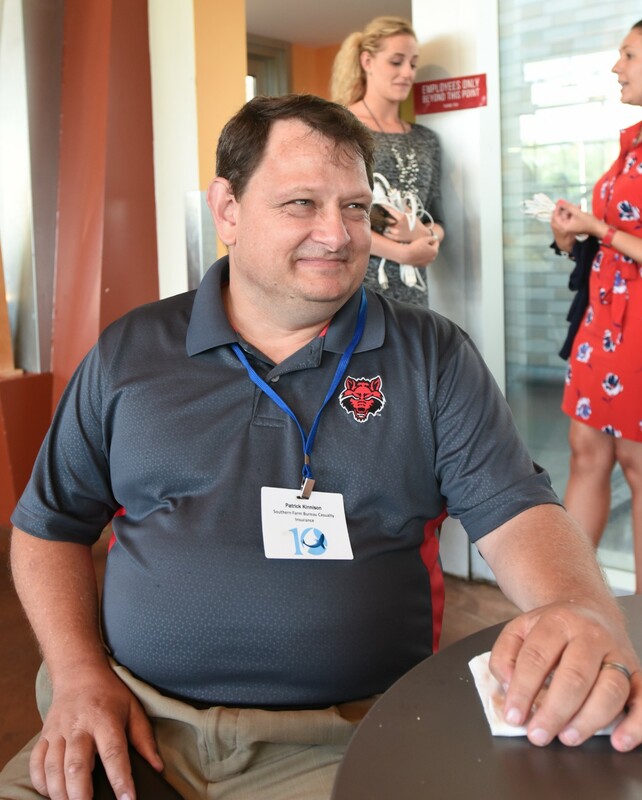 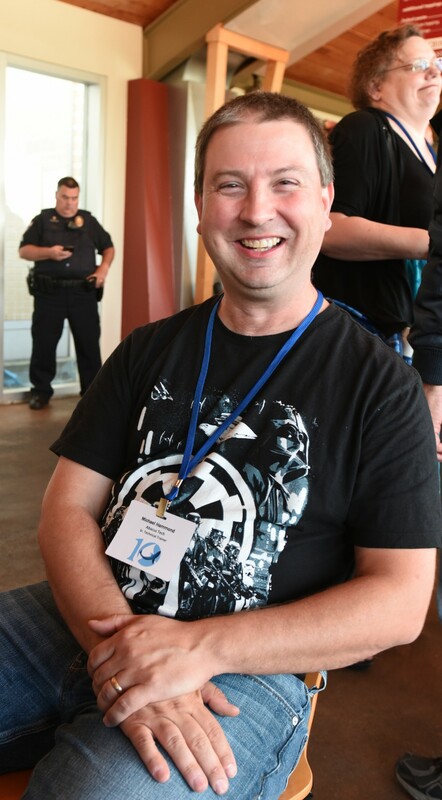 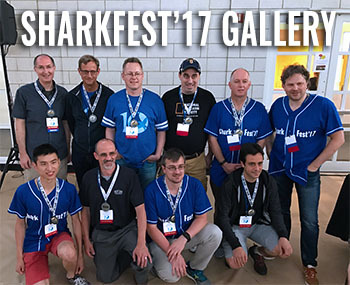 “It’s a wonderful time to have the privilege to participate with such talent and good will as that which is found in the Wireshark community. 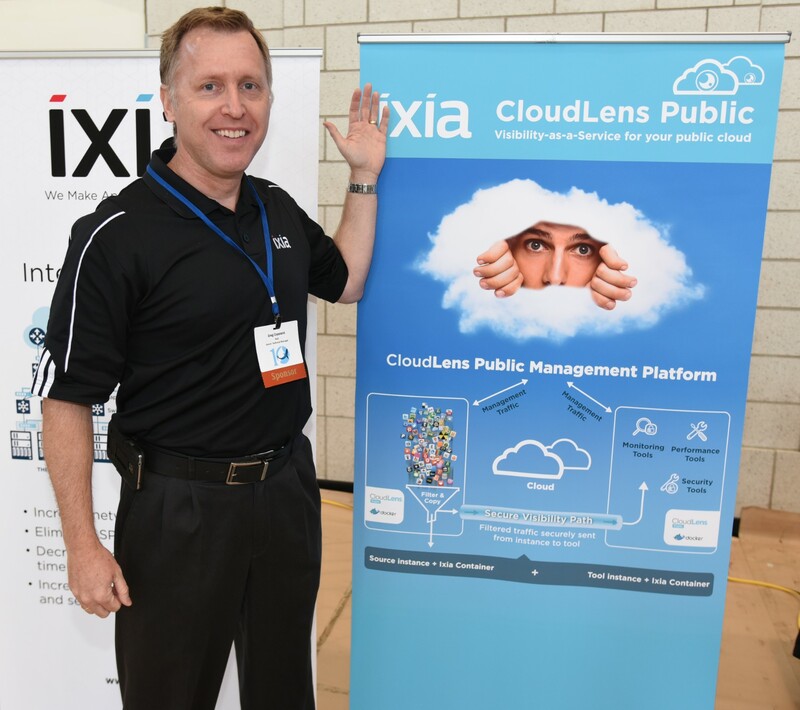 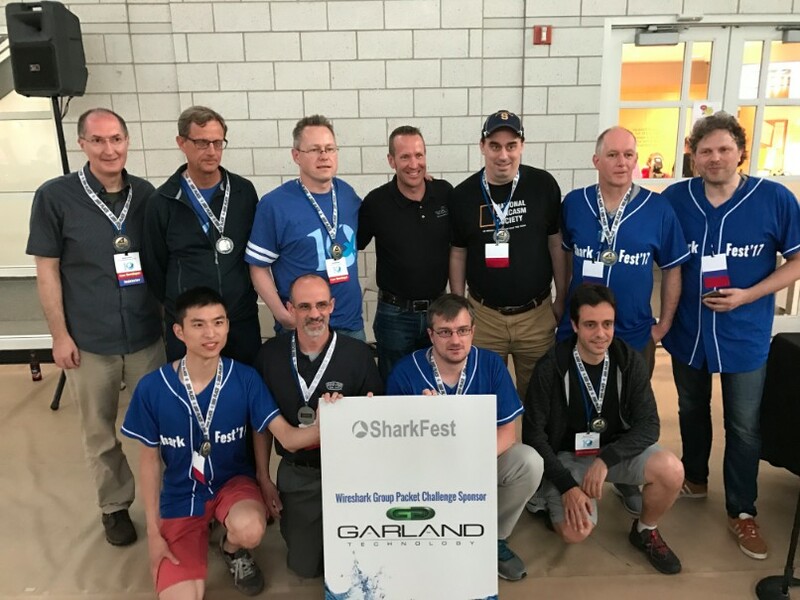 I believe that as the risks present within the Internet increase, Wireshark and the Wireshark community stand poised at the intersection of the Internet nexus to identify, mitigate, and secure network resources everywhere. 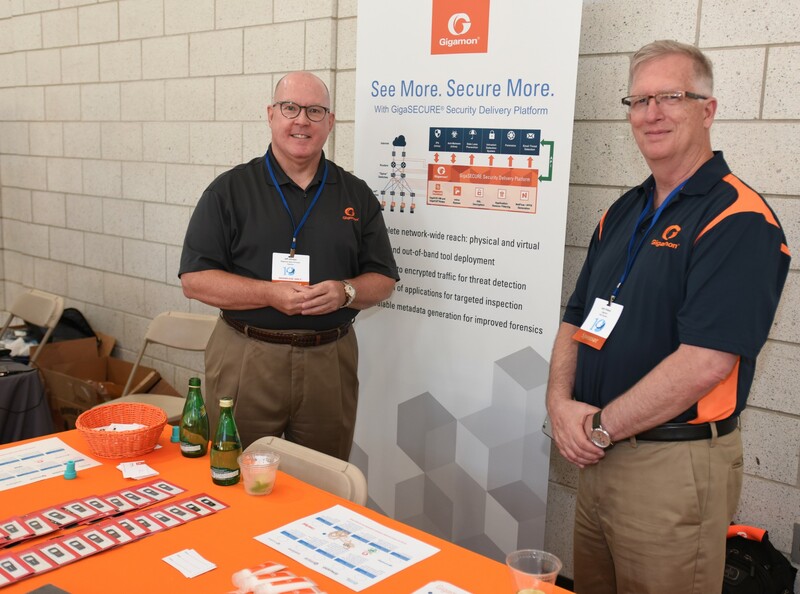 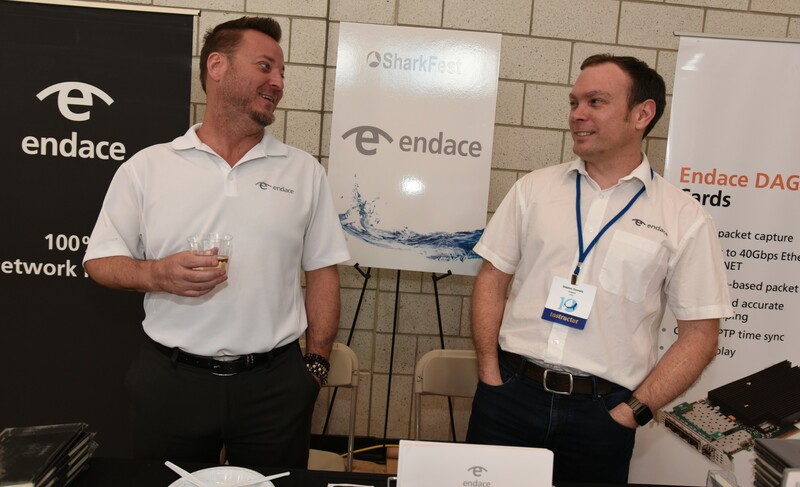 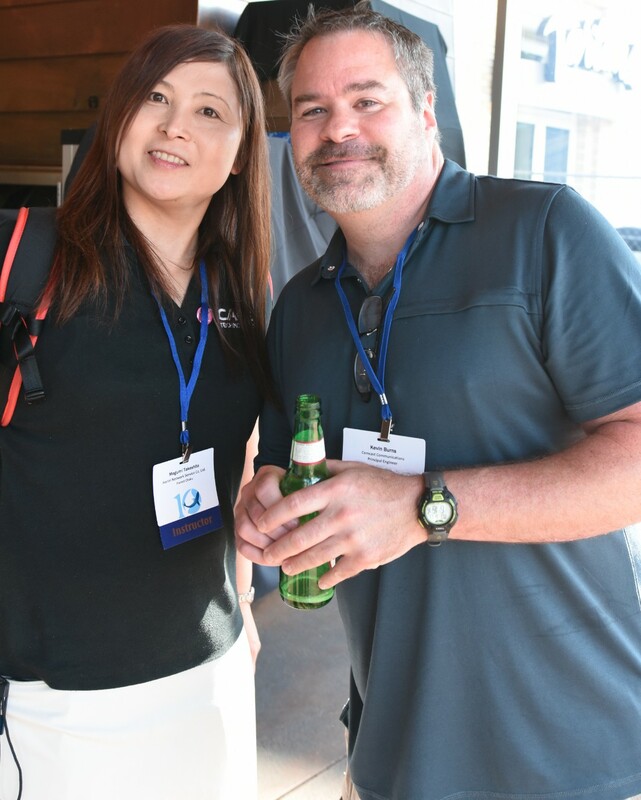 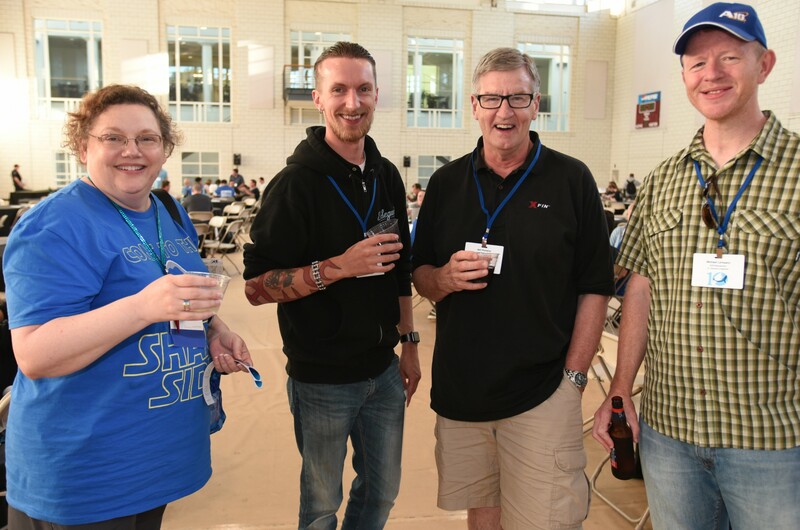 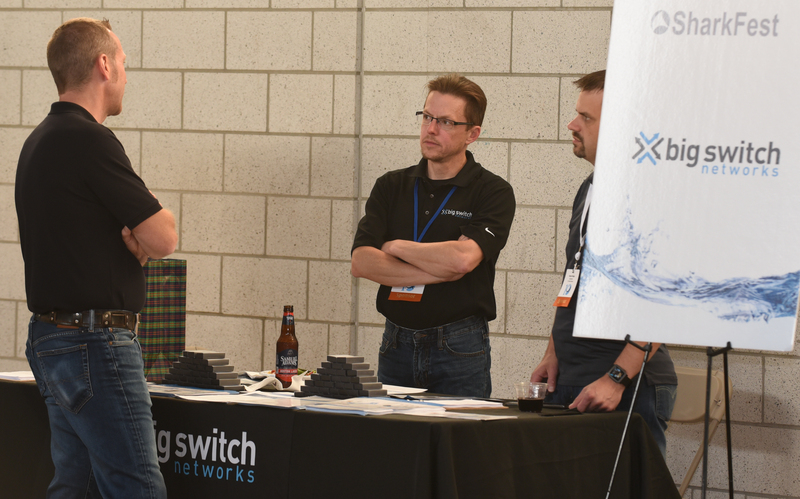 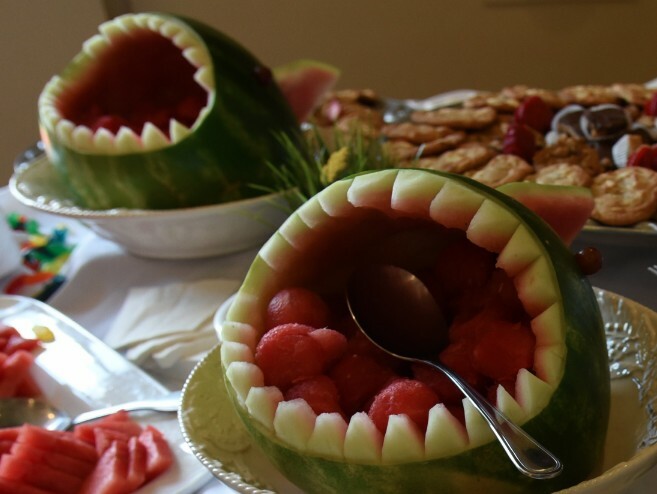 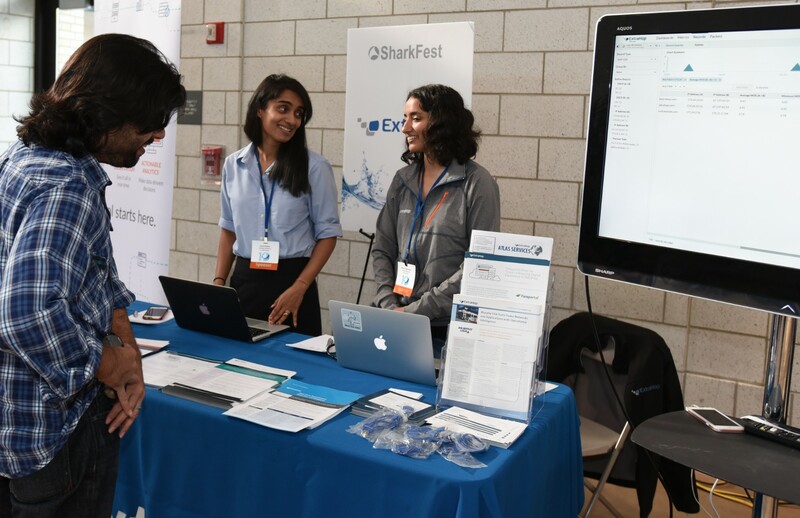 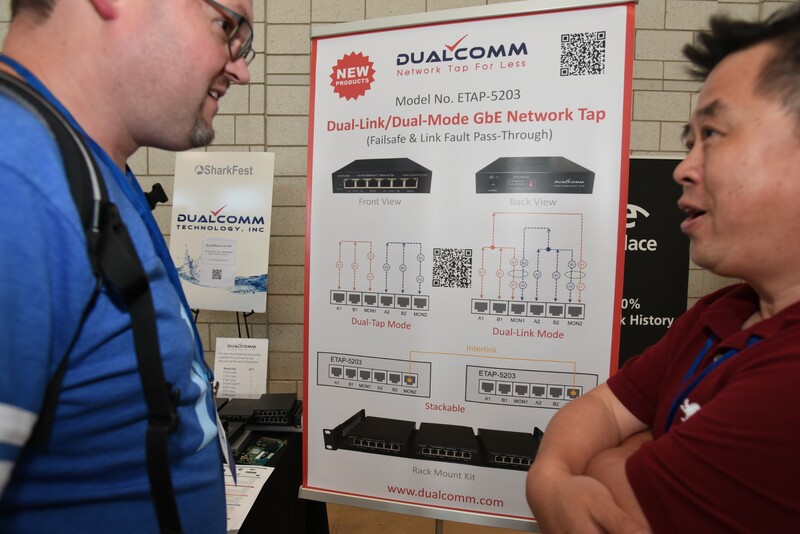 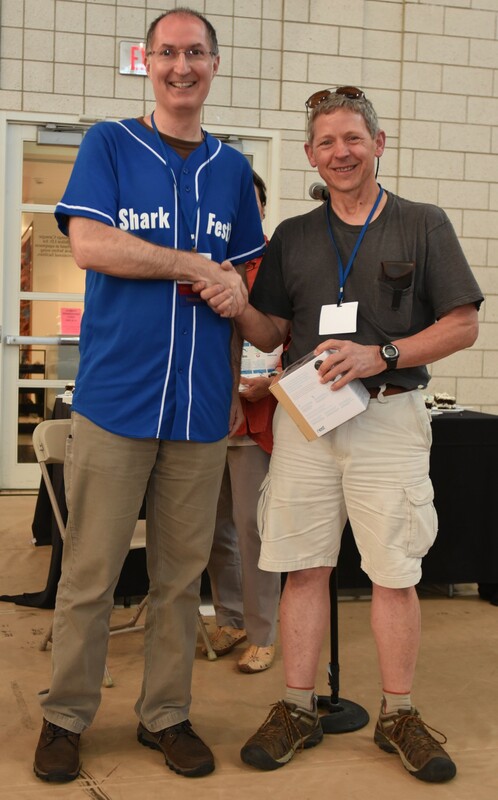 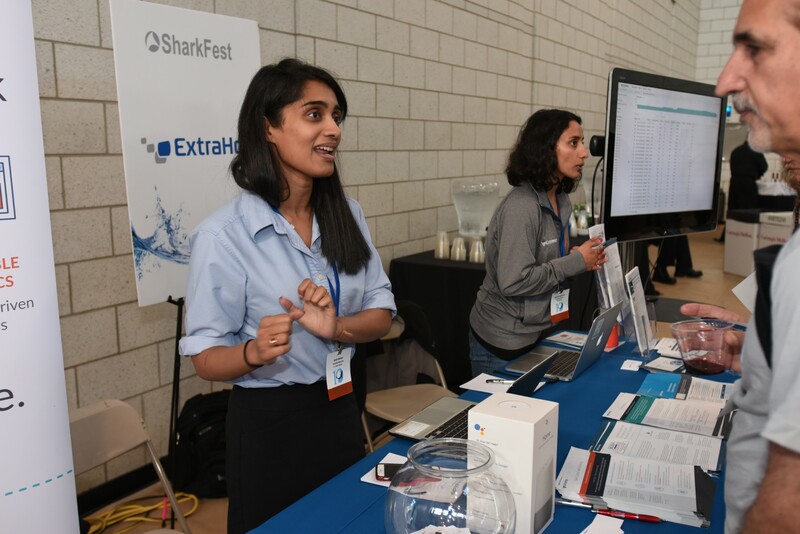 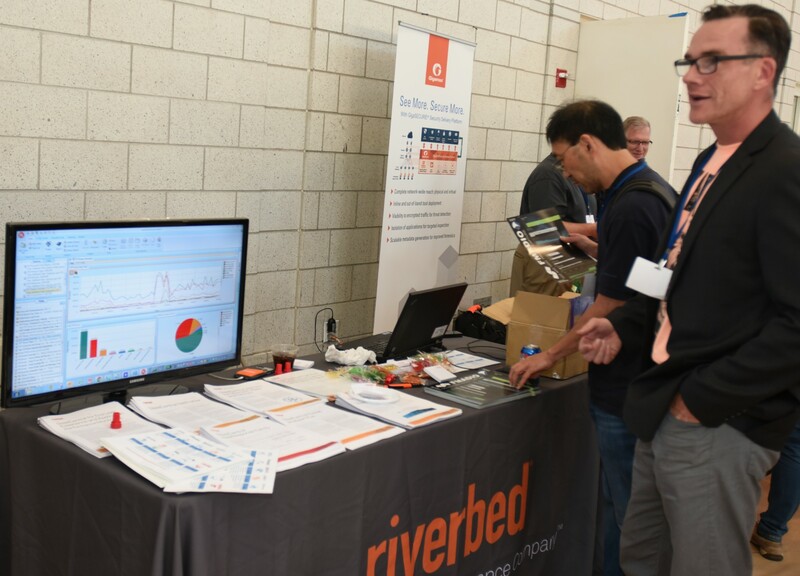 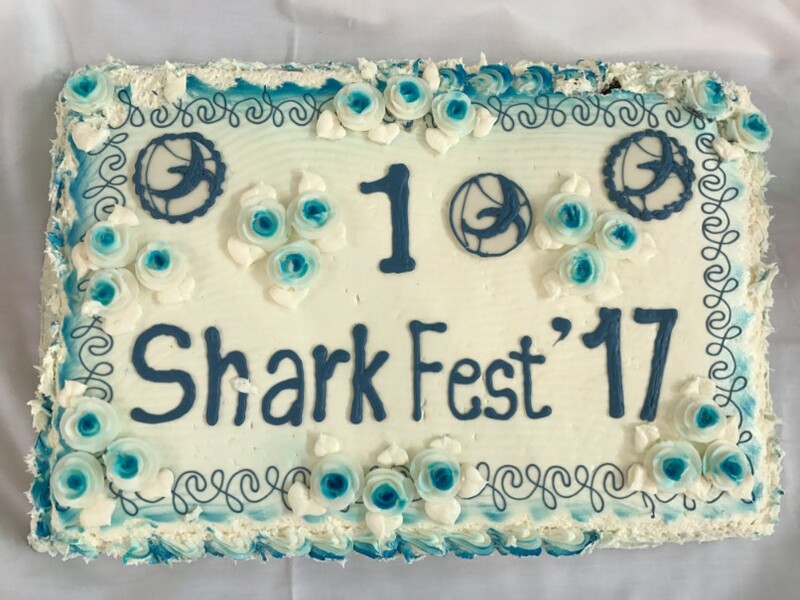 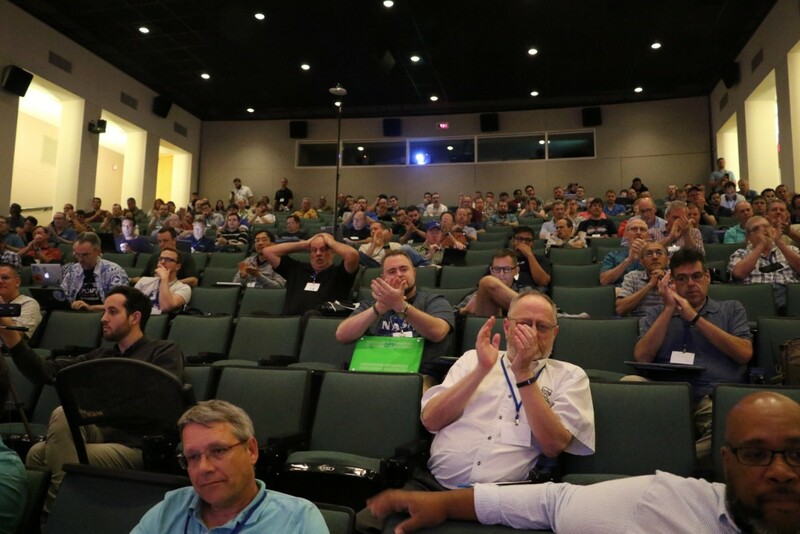 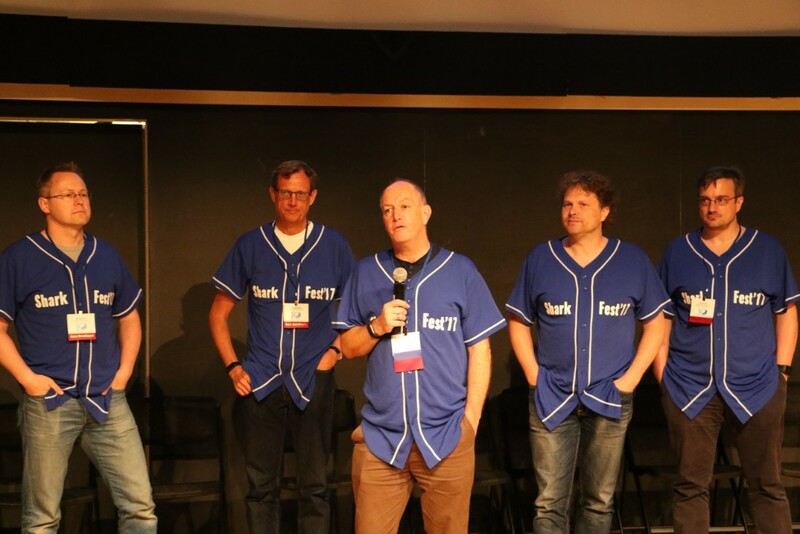 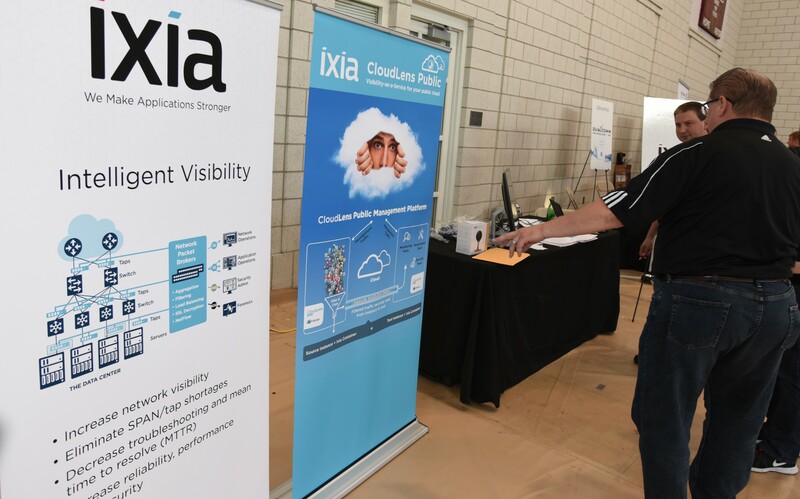 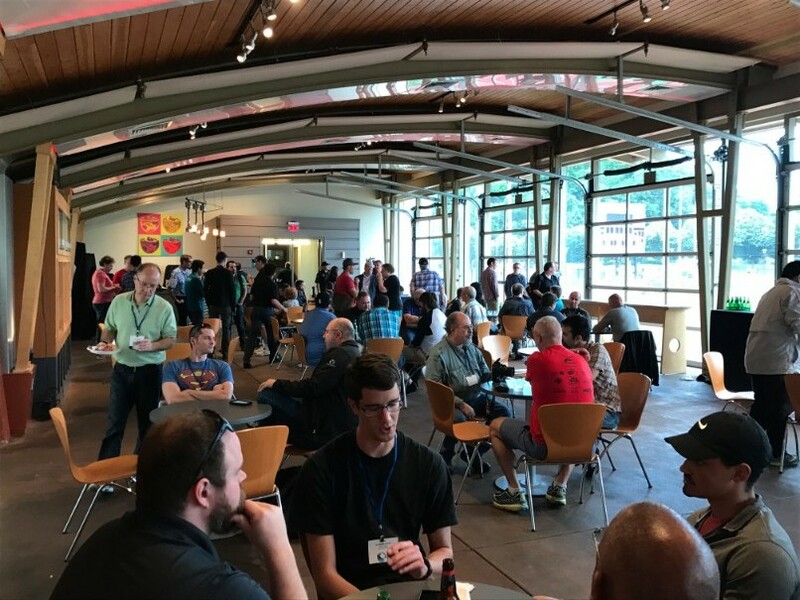 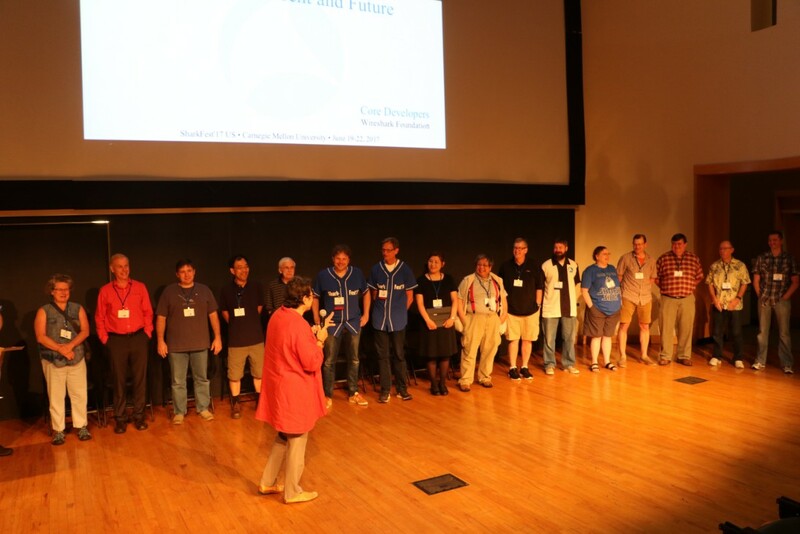 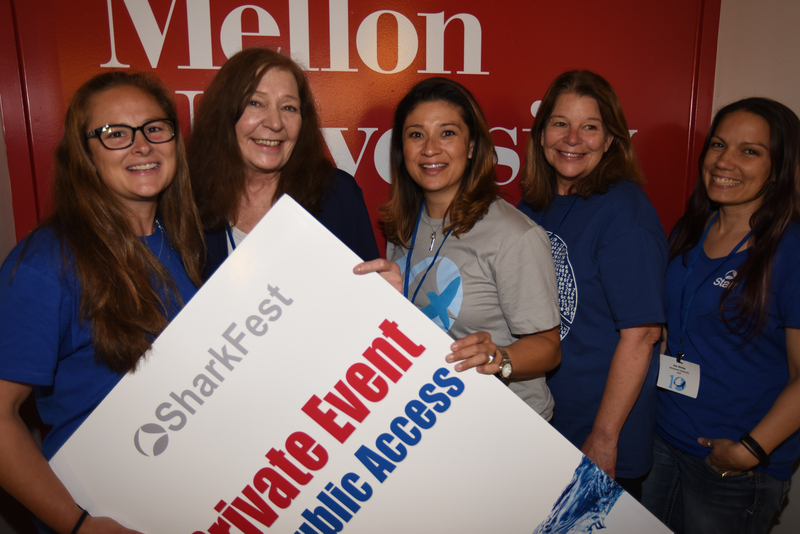 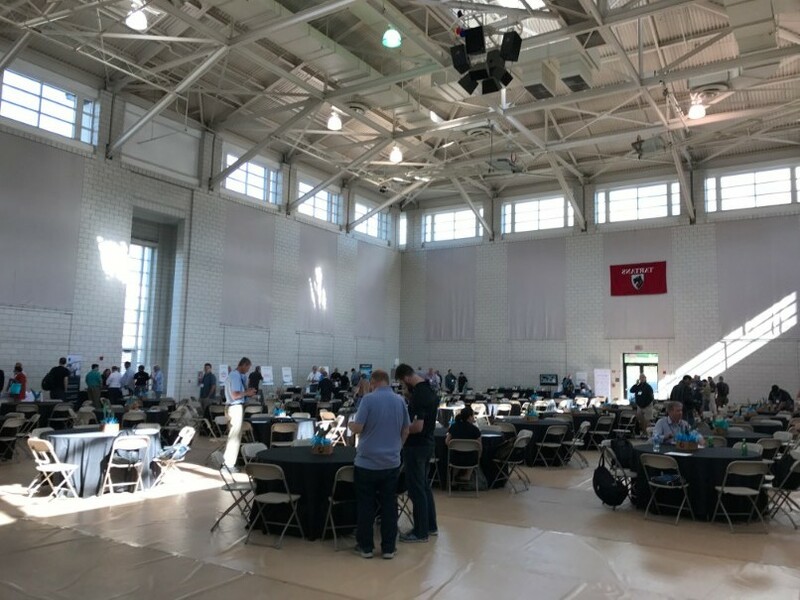 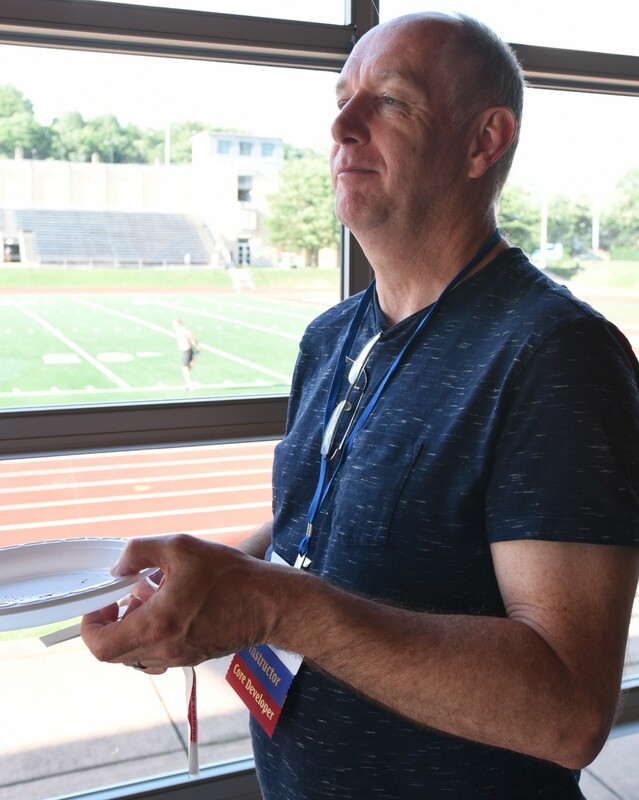 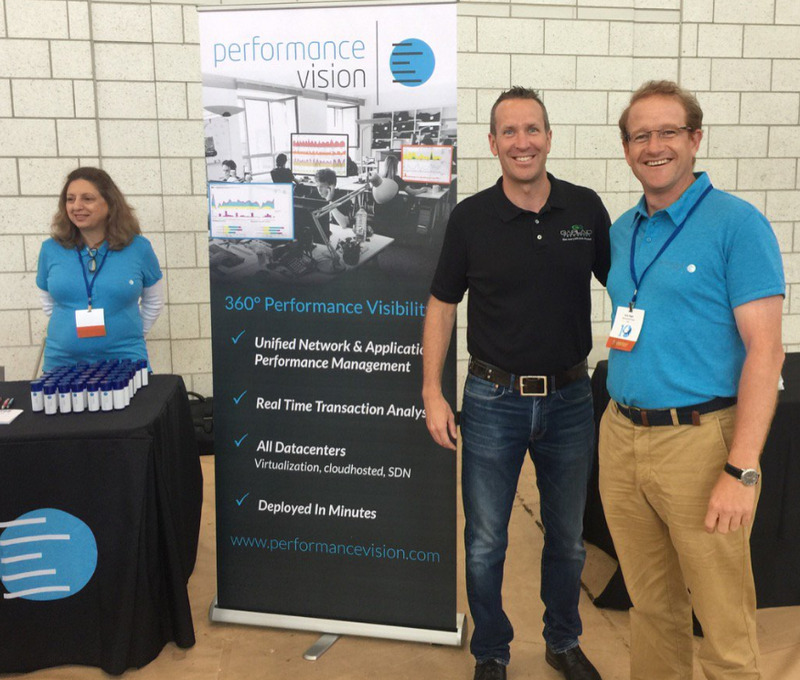 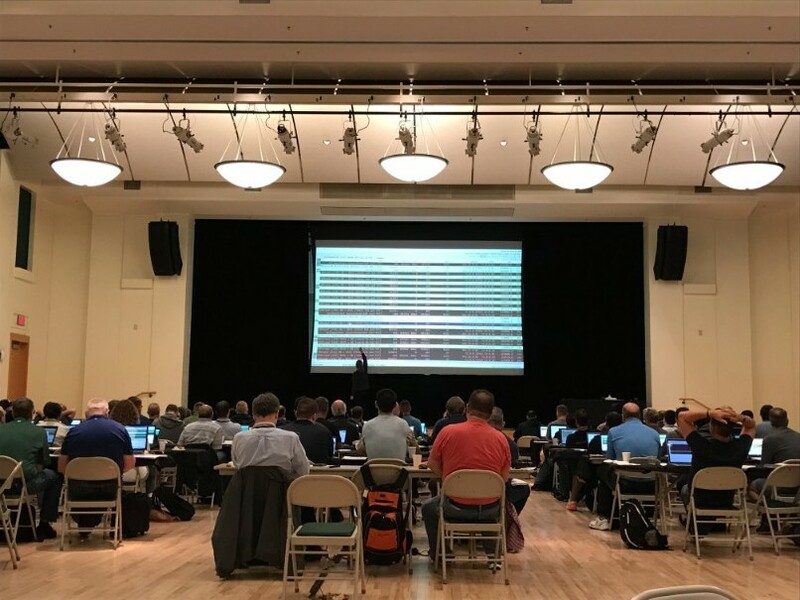 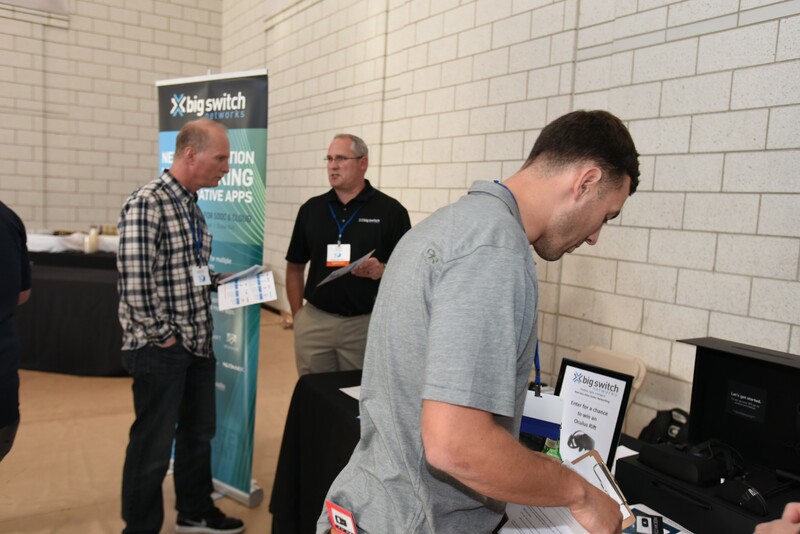 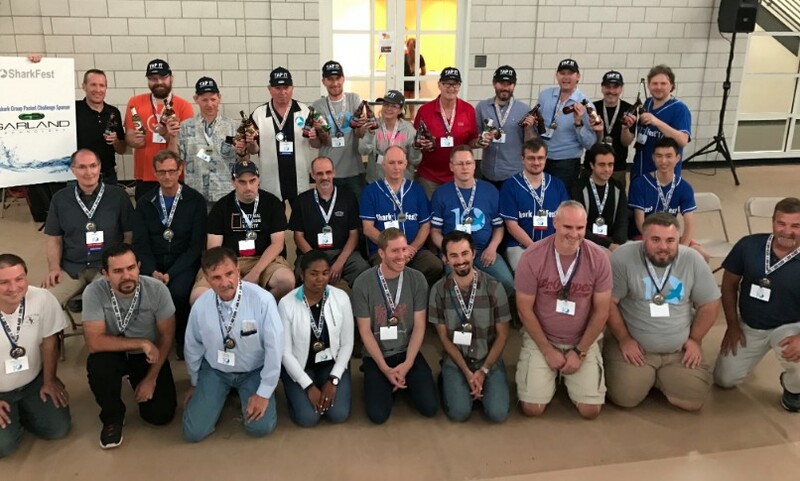 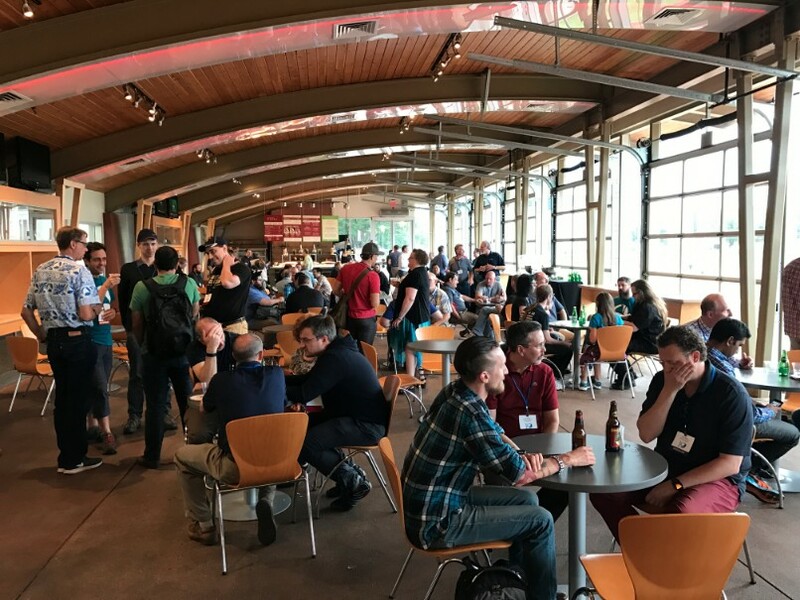 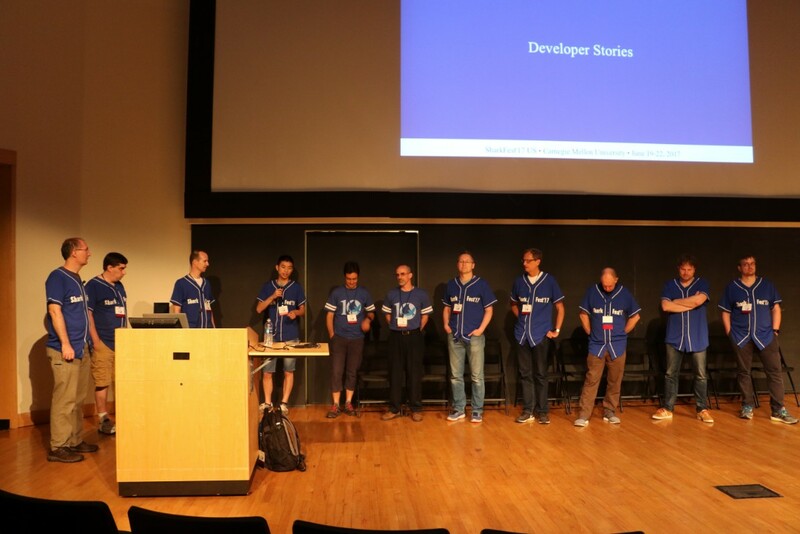 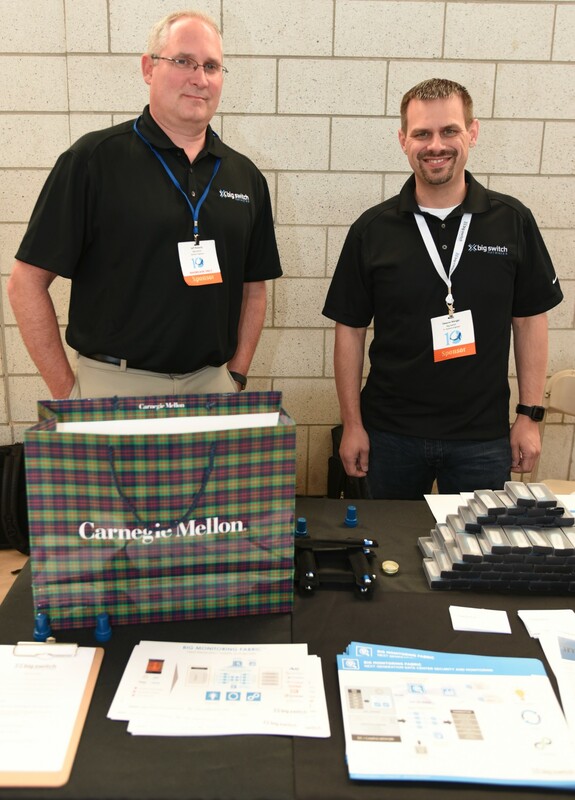 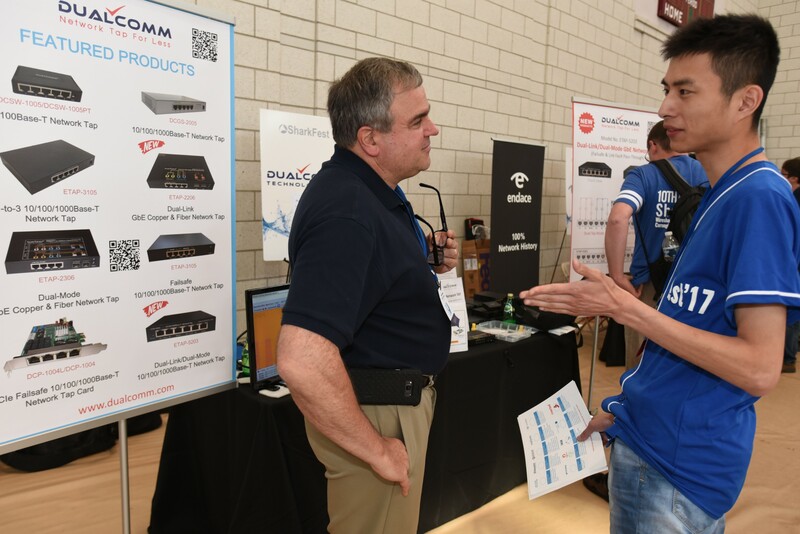 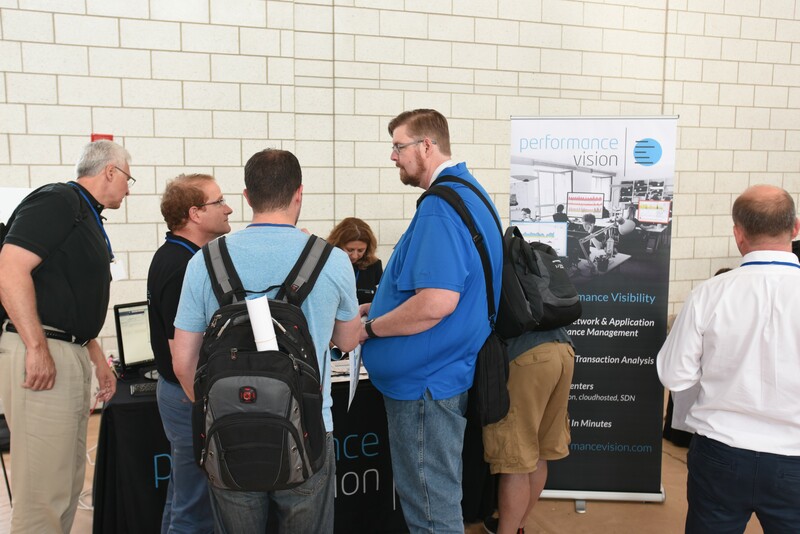 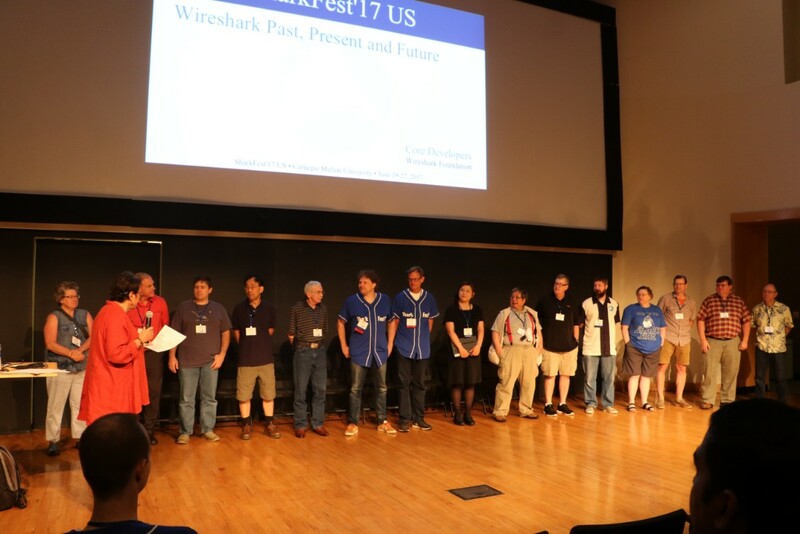 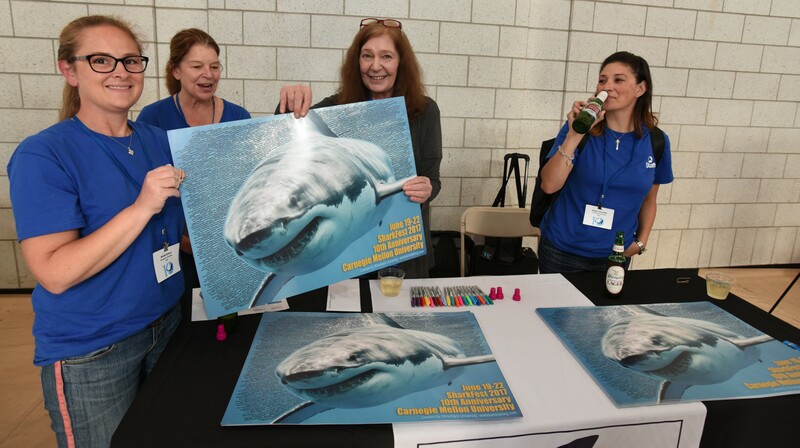 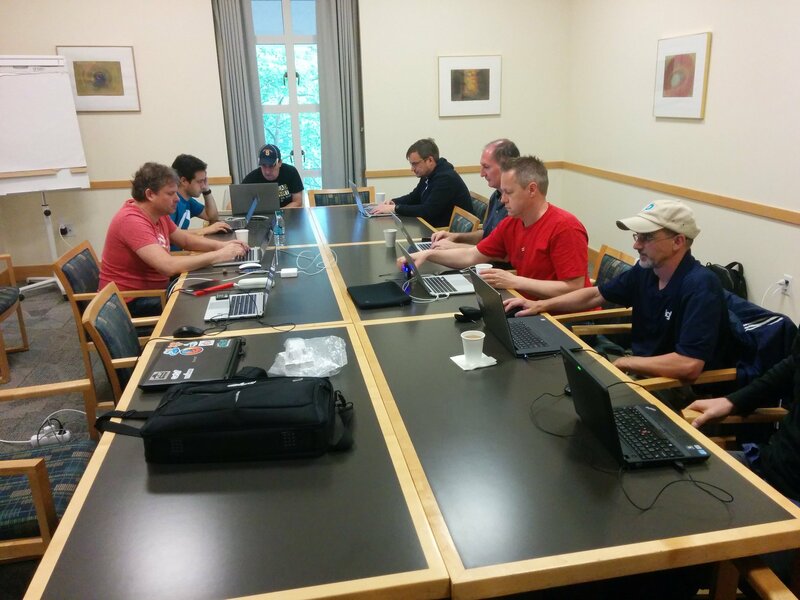 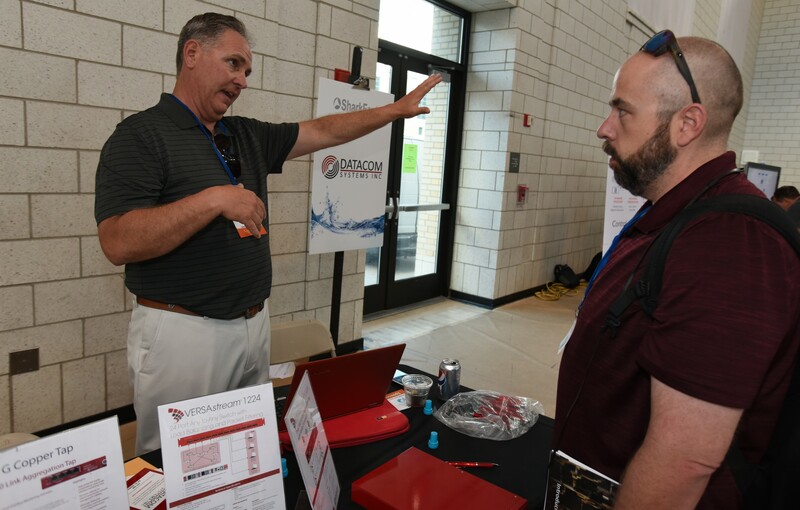 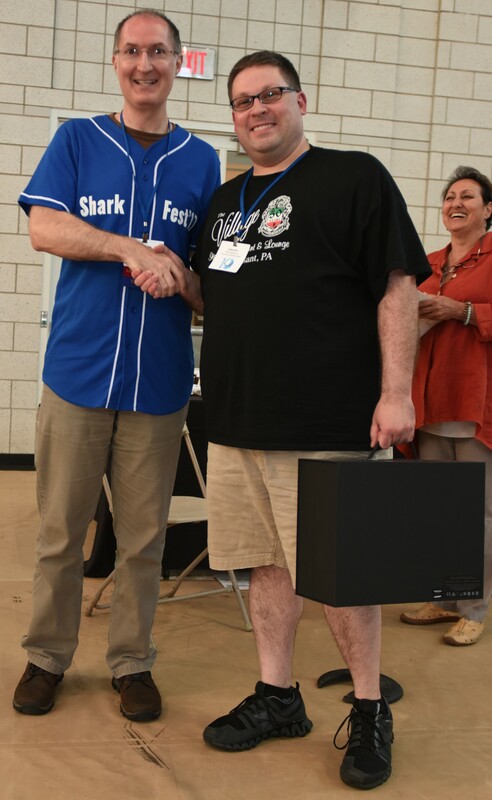 SharkFest'17 US, the tenth anniversary of the conference, was a roaring success thanks to the highly engaged community of core developers and Wireshark users in attendance. 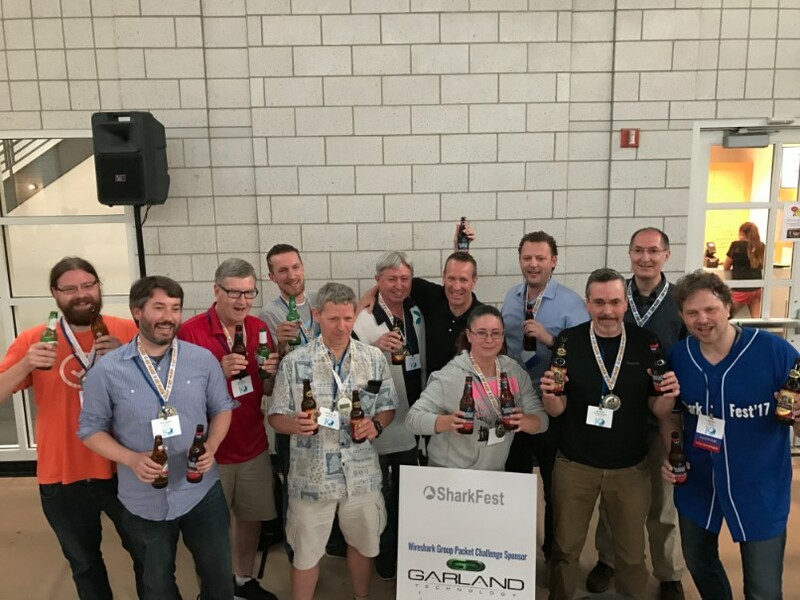 Special thanks to Gerald Combs for tirelessly, fearlessly guiding the Wireshark open source project and maintaining its relevancy, to core developers for traveling long distances and braving severe storm-related delays to advance Wireshark code together, to Laura Chappell for delivering another excellent troubleshooting class, jumping in at the last minute to replace presenters unable to keep their commitments due to travel complications, and for creating another highly-anticipated Packet Challenge, to Dr. Peter Steenkiste for his provocative keynote, to Sake Blok for the many man-hours dedicated to creating a thrilling group packet competition, to a staff and volunteer crew who went far beyond caring to serve attendees during the conference, to instructors who voluntarily shuffled lives and schedules to educate participants and learn from one another, to sponsors who so generously provided resources that made the conference possible, to the CMU social hosts who made our social events truly social, and to the Carnegie Mellon Conference Events team for working through months of minutiae to help stage the conference on the rare and beautiful CMU campus.